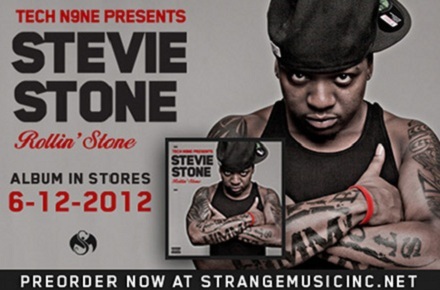 Stevie Stone’s Rollin’ Stone has a commercial that’s part Rocky, part 8 Mile and all heart. See what a day in the life is like of a Rollin’ Stone. Click here to pre-order Rollin’ Stone.